Point-of-care analyzers are finding a home in a majority of cath labs because they can give results in less than a minute, versus the 30-minute to 1-hour turnaround that is common from a central laboratory. Why is this important? This allows the heart team to intervene more quickly. 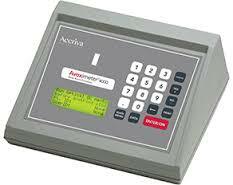 However, turnaround time isn’t the only important factor when looking at different instruments. 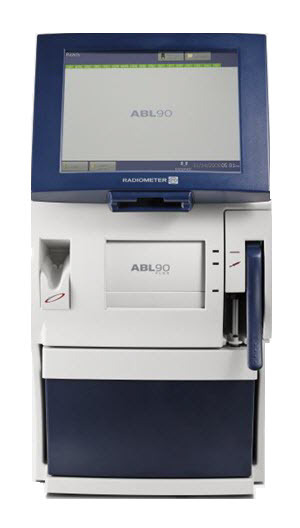 It is also important for the analyzer to be easy to use, its results as accurate as the laboratory’s and for the analyzer to interface with all the necessary downstream systems to minimize documentation errors. Analyzers with CO-oximetry are the most accurate systems for measuring oxygen saturation as they mirror the technologies used in the central laboratory in both technology and results. 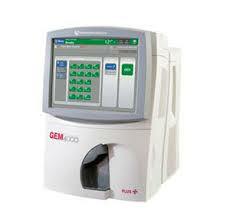 How do you obtain an analyzer for your cath lab? We recommend working closely with your laboratory in selecting your new analyzer. Also work with your provider and make sure they understand your clinical needs and the requirements of the lab. That will facilitate the process. For billing, a large majority of point-of-care diagnostic tests will fall under a CPT code for the procedure that the test is supporting.